the shore of the dead sea in israel. 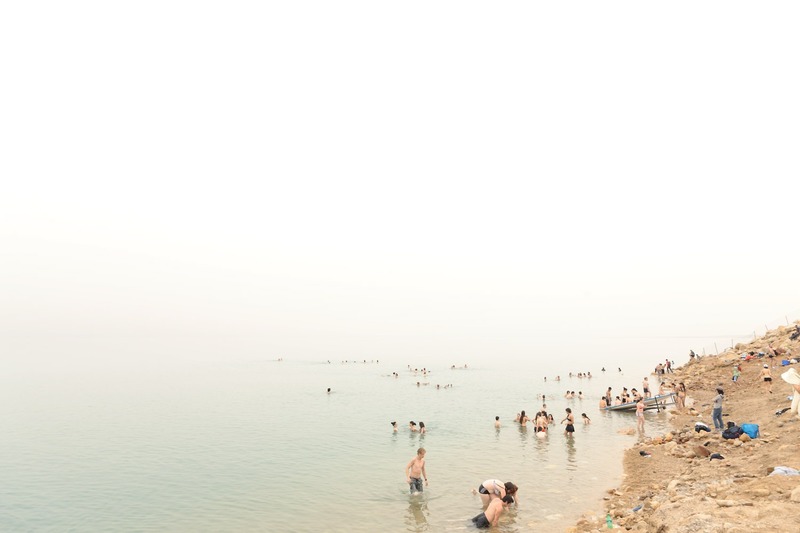 a lot of human beeings taking a bath at the beach of ein gedi. ein gedi (Hebrew: ‫עֵין גֶּדִי‬‎‎) is an oasis in israel, located west of the dead sea, near masada and the caves of qumran.